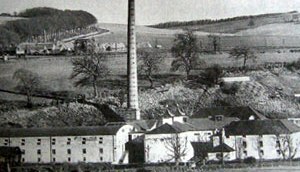 Im Jahre 1826 wurde die Adelphi Distillery gründet und ist jetzt bekannt als unabhängigen Abfüller einzelner Fässer von seltenen Single Malt Whiskys aus Schottland. Adelphi Abfüllungen kommen direkt aus besten Fässern in die Flasche ohne Filtration oder Färben. Das erfahrenen nosing Team mit Charles Maclean strebt nach Spitzen Whiskys aus verschiedenen Distillerien für höchsten Genuss. Nose Lots of vanilla coming through, with buttery toffee, a tinge of cereal sweetness, and something faintly (though not unpleasantly) bitter. Touch of oak, cut herbs and hay. Palate aniseed on the palate, with more of those toffee notes, hints of lawn mower, vanilla and soft oak. Finish good length with parsely, pepper and oak. 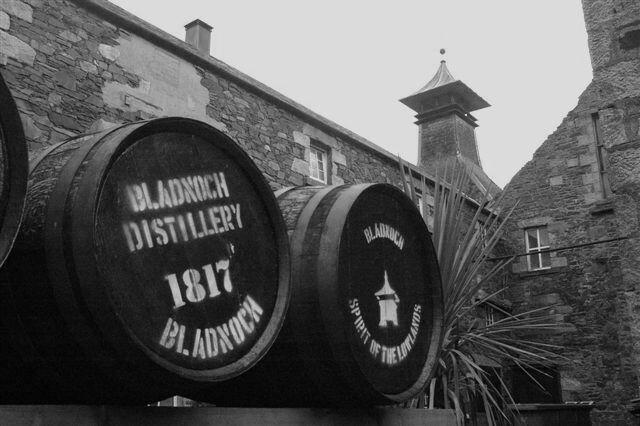 Palate Softly softly with the smoke with more heather, gorse and a light vanilla sweetness. Finish The sweetness continues over a fairly short finish infused with the final wisps of smoke. A very good Bowmore. Nose Rich, fruity nose with cooked apples, plum and dates. Malty, biscuity, with hints of oak. Palate Thick, malty core with toasty oak, a little coffee, caramelised sugar and toffee apples. Finish Long finish, trailing away on berry fruits and toast. Nose Mint on the nose with fresh apples and banana. Palate Very zingy for an old whisky, there are citrus notes here along with a peppery spiciness. This is bound by soft caramel. Finish A fairly short finish, there is some smoke here amid the soft sweetness. 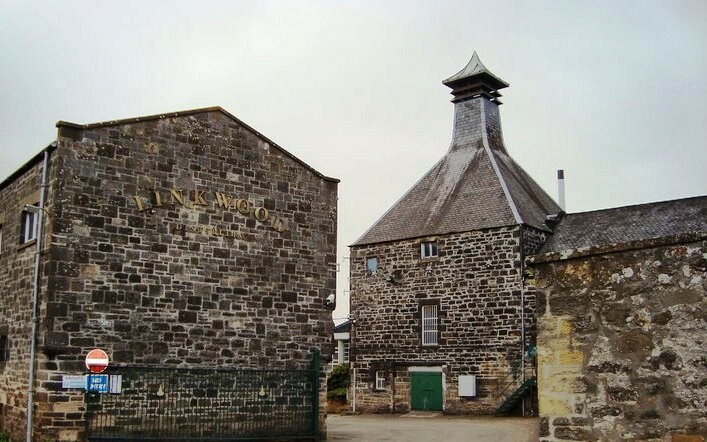 A well constructed dram that ratains the freshness of youth. A refill American oak , fairly active judging by the full gold colour. An excellent bead indicates good texture.A mild nose feel to start, slightly nose warming, with hints of soft ginger cake, peaches, apricots, and sea grass. Plate As anticipated, there is a smooth texture, quite teeth-coating. Plums and prunes dominate the taste with coconut in the finish. At reduced strength the ginger disappears and is replaced by a scent of almonds - almond slice. Now slightly waxy with a light oily base note. An overall soft texture, sweet with light acidity and considerable peppery spice across the tongue, and desiccated coconut in the finish. A deep gold colour with moderate to good beading. 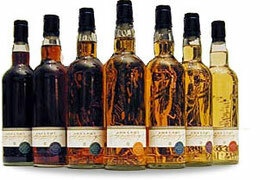 This starts with a very light nose, and a little nose prickle, unusual for a whisky of this age. Underneath, we noted pale sponge cake with whipped cream, topped with fresh strawberries. Becoming dusty with water, possibly a hint of cedar-wood cigar wrapper, only the dried edges of the sponge cake remain. Full and creamy in the mouth sweet with vanilla sponge and dry coconut in the dryish finish, and milk chocolate in the aftertaste. Dieverse Adelphi Whiskys auch in 10cl = 100ml erhältlich !! !